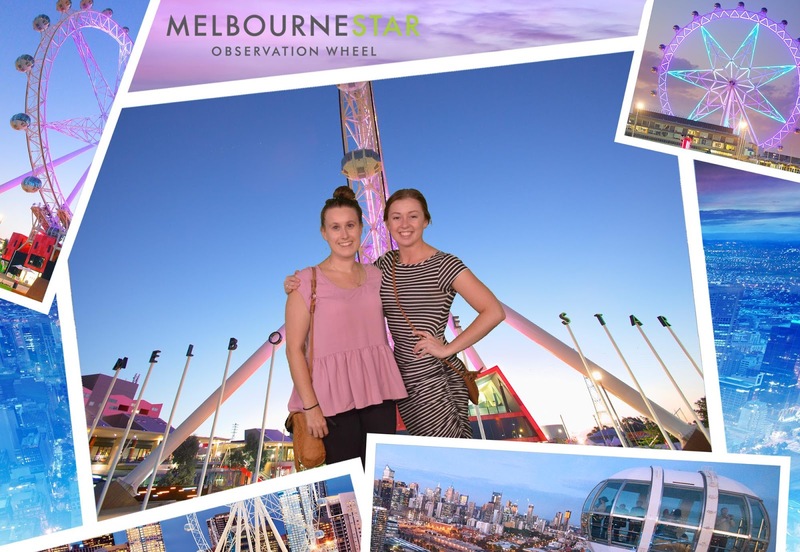 Conveniently about a week before my friend from Perth came to stay with me, Groupon had a deal for the Melbourne Star which made it about half price! I knew it was a sign and snapped up that deal as soon as I saw it. Groupon is seriously my favourite website right now, and that's not a paid promotion. 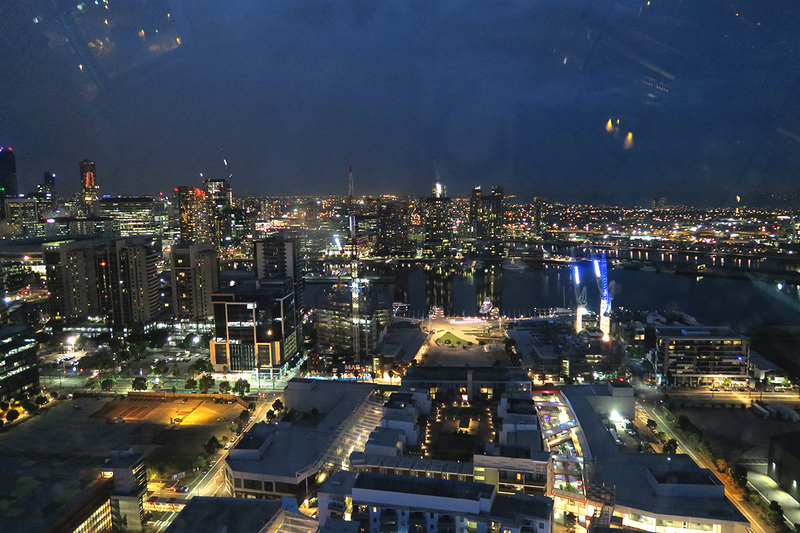 So when my friend arrived, we set a night aside to venture over to the Docklands and have a go on the wheel. 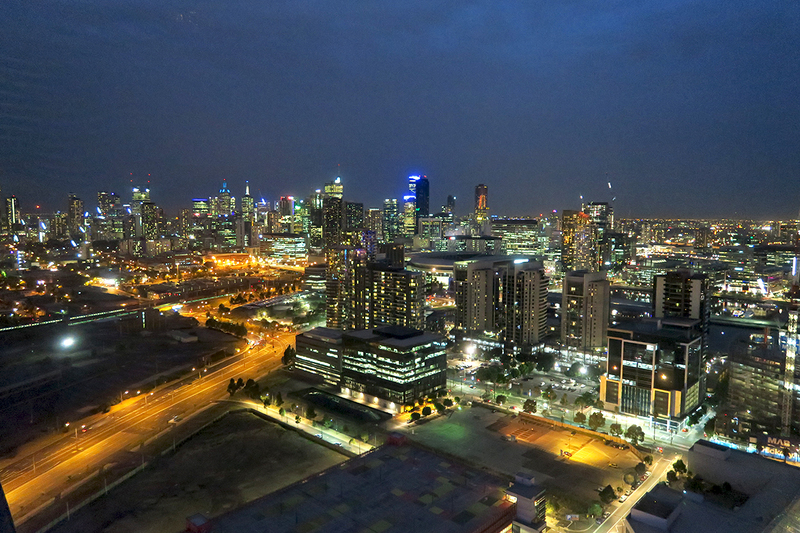 You get to spend a full 30 minutes on the wheel enjoying the amazing Melbourne skyline. 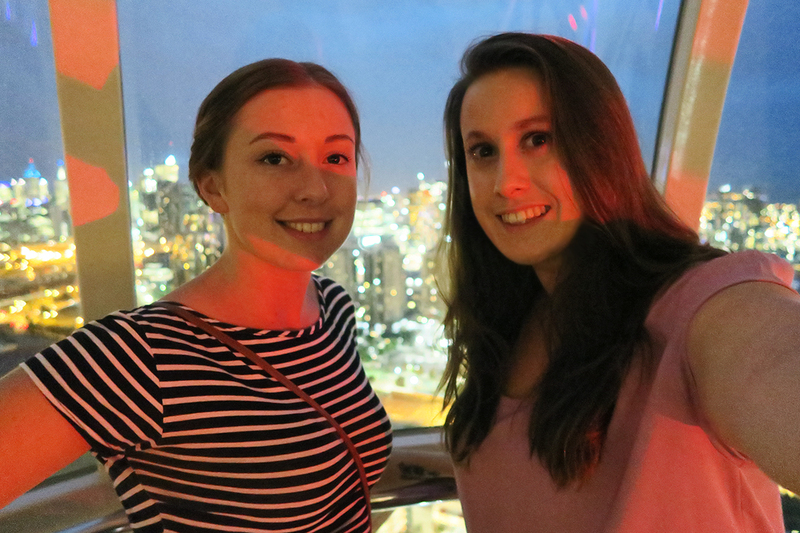 We both really enjoyed it, and because we went on a Monday night, we had a whole pod to ourselves! 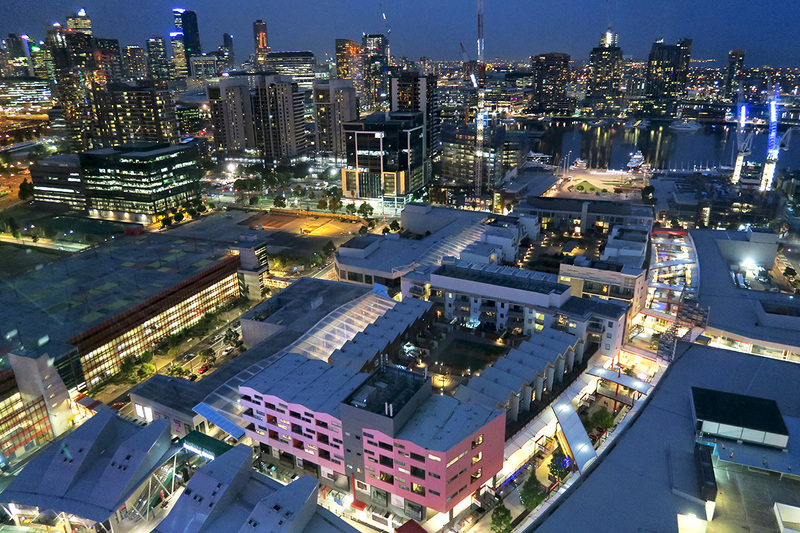 It's definitely worth going on if you're looking to entertain someone from out of town, or even if you're looking for something a bit different to do one night (or day). 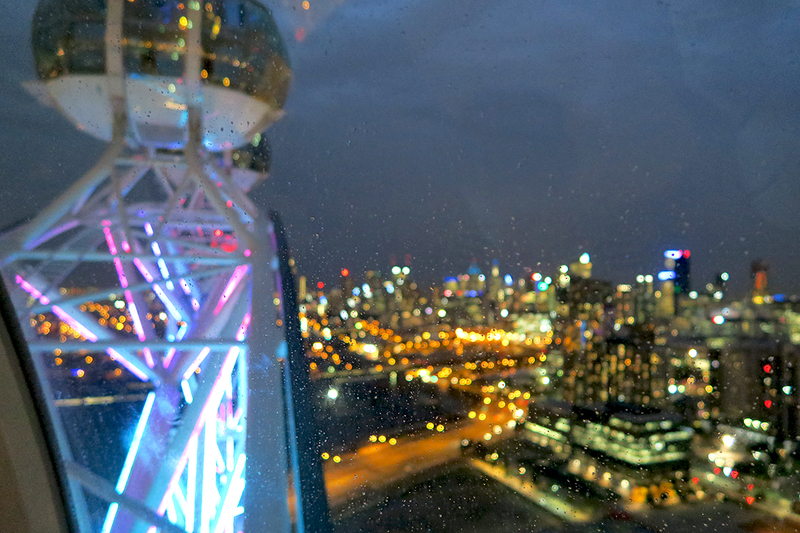 Honestly, the main reason that was stopping me from going on the Melbourne Star Observation Wheel was the ticket price, so the Groupon deal gave me the extra incentive to buy tickets. 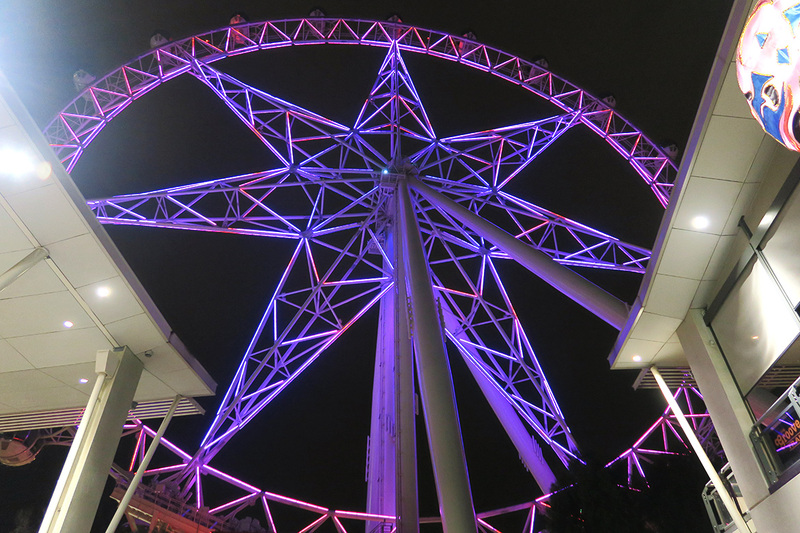 I've since seen another deal for discounted tickets so if you're interested in going on the wheel, it's worth checking out if there's any discounts online first.